The Homicide Squad reports the details of a serious vehicular accident involving a motorcycle which occurred on Saturday, July 30, 2016 at 7:40 p.m. in Hempstead. The operator of the motorcycle suffered a serious head injury and was transported to an area hospital where she is listed in critical condition. Hempstead, NY - July 31, 2016 - The Homicide Squad reports the details of a serious vehicular accident involving a motorcycle which occurred on Saturday, July 30, 2016 at 7:40 p.m. in Hempstead. 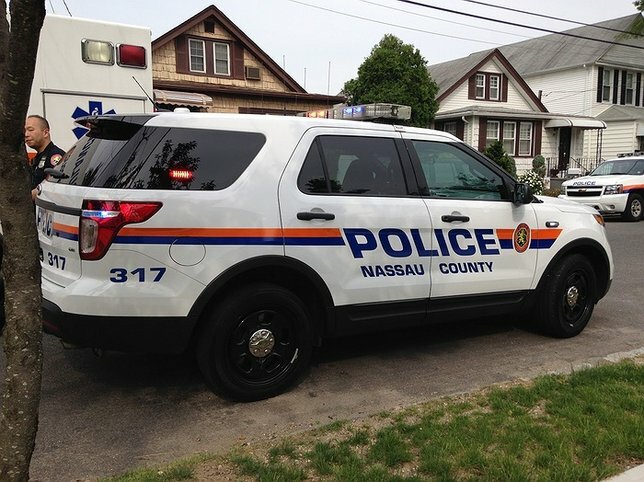 According to detectives, a Hempstead woman, 37, was operating a motorcycle north on Boylston Street when it was in a collision with a 2000 Nissan X-Terra, driven by a male, 47, at the intersection of Byrd Street. The operator of the motorcycle suffered a serious head injury and was transported to an area hospital where she is listed in critical condition. Both vehicles were impounded for brake and safety checks. Subject: LongIsland.com - Your Name sent you Article details of "Woman Operating Motorcycle Seriously Injured After Colliding with Vehicle"